Here are some ideas you can try to help improve your team meetings. To help keep everything on schedule, start every meeting at the exact time it is supposed to start. Always waiting for that person who has “just nipped to the toilet” can send a strong message that you don’t really care what time the meeting starts – and result in every meeting starting a few minutes behind schedule. Rather than taking your team into a meeting room and asking them to take a seat, host your meetings standing up! Keeping everyone on their feet can help improve attention levels, as well as emphasise the need for the meeting to stay “short and sweet”. A stand-up meeting can also give everyone a welcome break from sitting at their desks all day. 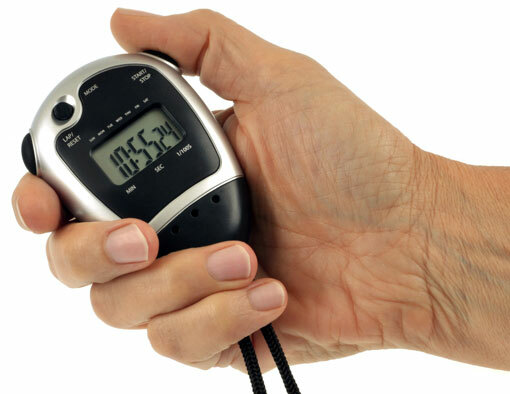 A sure-fire way to ensure your meetings never run over their allocated 15, 30 or 60 minutes is to set an egg-timer (or kitchen timer) in full view – maybe on a shelf or on a nearby table. Making a point of setting the timer at the beginning of each meeting – and wrapping things up the minute it goes off – will help to reinforce the idea of keeping it quick and informative. 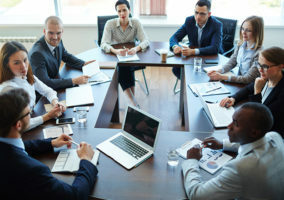 A small checklist in place of a meeting agenda can help keep meetings on track and ensure that every “daily huddle” or “weekly meeting” includes updates in the same core areas. This can include key areas such as “look at performance metrics”, “discuss possible improvements”, “ask about social lives”. Once everything is checked off the list, the meeting can end. Adopting a visual approach to delivering key performance metrics by printing out graphs can help agents draw quick comparisons and discussion points in the meeting. Displaying key performance metrics on a team-by-team basis can also help agents understand where they stand in the bigger picture, as well as drive competition and camaraderie. You can also mark a red or green button next to each graph to show at a quick glance whether the team is on target (green) or not (red). Encourage a different member of the team to present the most current performance data graphs to everyone – with the team leader adding in additional commentary where necessary. This can encourage participation from everyone across the week, so it feels like a team meeting and not a lecture. 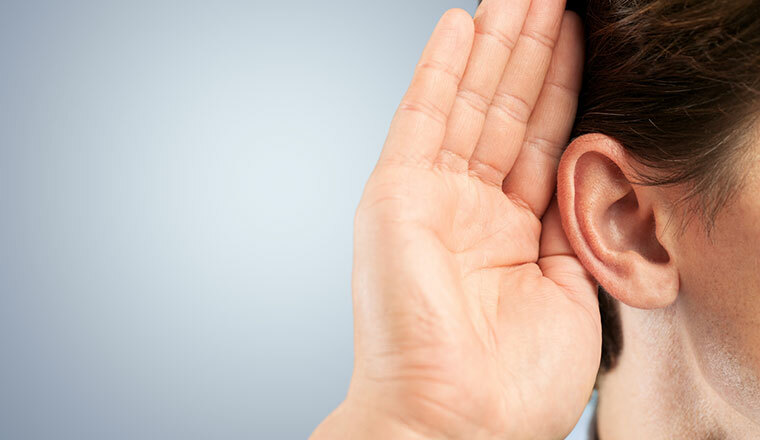 Give agents the opportunity to share any stories they may have about customers they’ve recently spoken to. 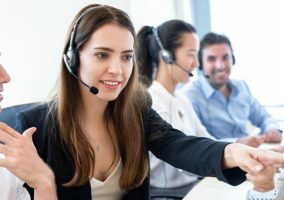 This exercise can flag up an upset customer who hung up the phone earlier that day (and who might be ringing back again later), as well as share best-practice advice on how an unusual call was handled particularly well. Team meetings are a great time to thank a member of a team for a job well done. Customer letters, emails or social comments are great for this. 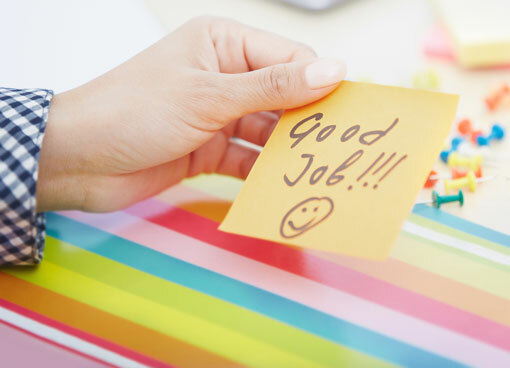 You can also praise someone who has gone out of their way to support a customer or a fellow colleague. Public recognition is very powerful. Throw a ball around the group to give everyone an opportunity to speak. The team leader can take the lead on this, throwing the ball to each person in turn as they ask a question. This could be something performance related such as “what was your best call of the day and why?” However, this technique can also be used to find out what everyone has planned for the weekend. It is a good idea to open or wrap up each meeting on a light-hearted note by giving agents the opportunity to share any personal news with their teammates. This could be anything from a birthday or the arrival of a new baby in the family to a recent theme-park visit or a “must-see” film at the cinema. This can help to promote team bonding beyond the team members who share breaks or sit next to each other on the floor. 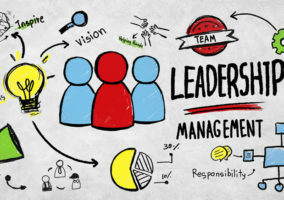 It can also help team leaders better understand their team, as well as give teams the opportunity to find out more about their team leader. What have you tried to improve your team meetings? Make the best agent ( performance and quality) manage the meeting once a month.